During the Spring of 2018, I competed as Ms. 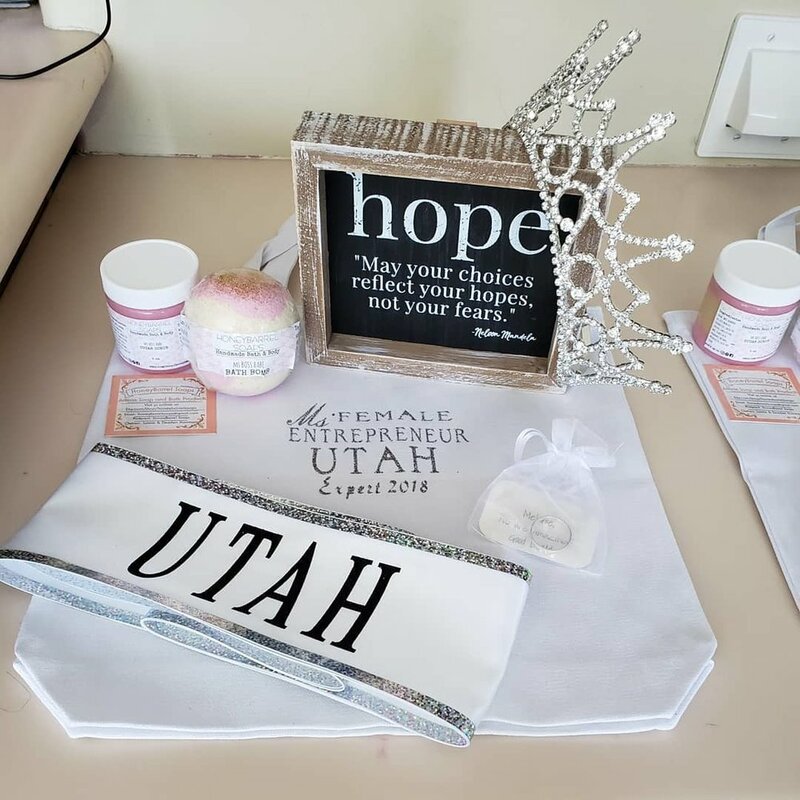 Female Entrepreneur Salt Lake City and was crowned Ms. Female Entrepreneur Utah at the beginning of July 2018! I then competed at the National level and was crowned Ms. Female Entrepreneur USA in October of 2018! Read below to learn more about my platform, my goals, and how you can get involved in the cause. My platform is Teen Suicide Prevention. We are becoming more and more aware of this heartbreaking epidemic in our state. I will make a difference in the lives of youth and families! In order to put my platform into action, I am creating and launching a new Intensive Outpatient Program specifically for youth who struggle with suicide or self harm issues! As Ms. Female Entrepreneur USA, I have an expanded audience for keynote speeches, retreats for recovery, and parent support systems. I need your help! Your generous donation will assist me in the work of Teen Suicide Prevention and help save lives. Please click "Learn More" to find a sponsorship sheet that will detail the levels of sponsorship and the benefits to your organization in connection with your generous donation to this important cause. This September, I am hosting a silent auction to raise funds for teen suicide and self-harm prevention. Click the image for more information!